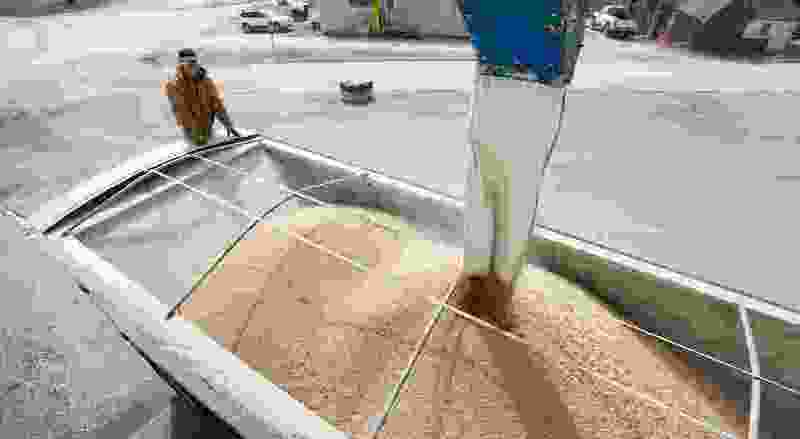 Glutted grain markets have sparked a years-long price slump made worse by a trade war with top buyer China. As their revenues decline, farmers have piled on record debt — to the tune of $427 billion. The industry’s debt-to-income ratio is the highest since the mid 1980s, when Willie Nelson, Neil Young and John Mellencamp organized the first Farm Aid concert. Farmers’ spirits may lift if U.S. negotiators can broker a favorable deal with China soon. For now though, they’re having to cope with soybean prices of about $9 a bushel, almost half of what they were getting in the heyday of 2012. Chicago corn futures have followed a similar path to be trading at about $3.70 from a peak of $8.49 in 2012.